XPO Logistics, a leading global provider of transport and logistics solutions, has expanded its partnership with Intersport, a multinational retail leader in the sporting goods market. 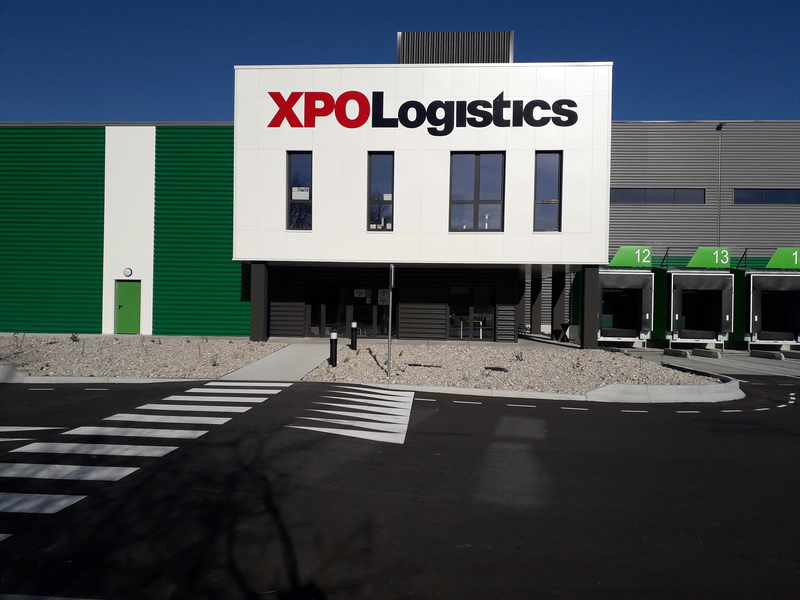 XPO will manage an estimated 11 million items annually for Intersport with the addition of 18,000 square meters of dedicated warehousing space. The new site in Pont-d’Ain (Ain) provides a full range of logistics services, including receipt and storage of merchandise, stock management and shipment preparation for retail stores and e-commerce orders. XPO’s proprietary warehouse management system is interfaced with Intersport’s enterprise system to facilitate the sharing of information.